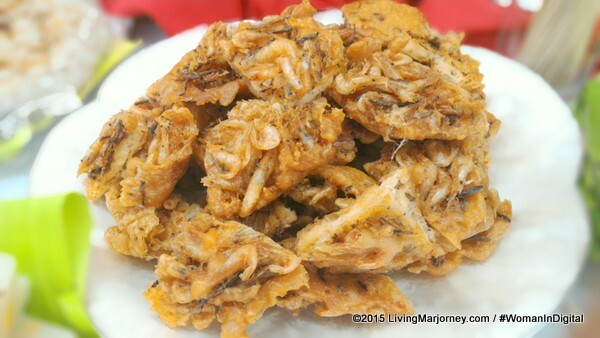 Sometimes I wish Antipolo's delicious suman or Ilocos' fish crackers are always available at a nearby market or at my favorite supermarket. 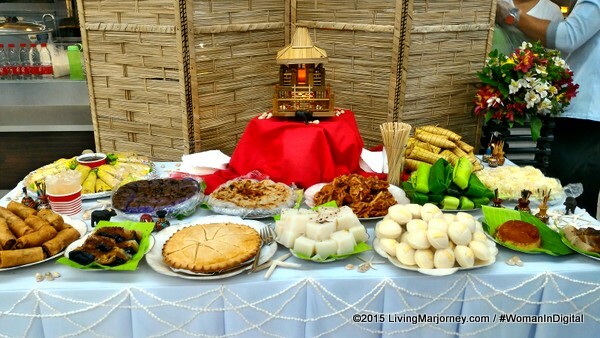 I'm glad there's biko, kutsinta, palitaw, otap, dried mangoes, and suman anytime I would want to. My mother in law is coming home tonight I asked for pasalubong Kapeng Barako and batangas suman as well. Every time I go on local trips I see to it I bring home something as a souvenir. It could be home decor, handwoven place mat. 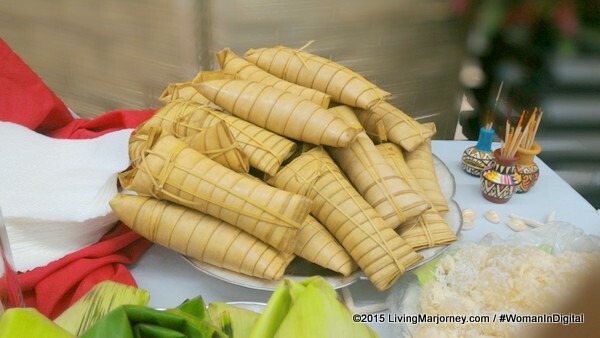 The good news is we can get these mouth-watering Filipino delicacy anytime at the Island Favorites section of selected Robinsons Supermarket. 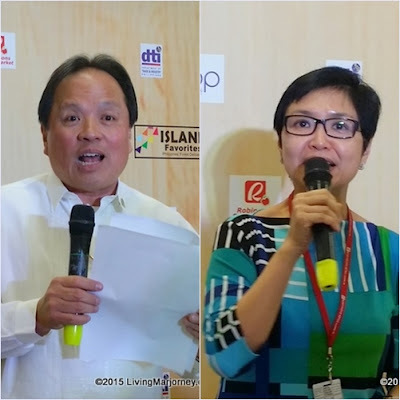 This is made possible in collaboration with the Department of Trade and Industry’s (DTI) One Town, One Product Program (OTOP). In support of the DTI-led program. 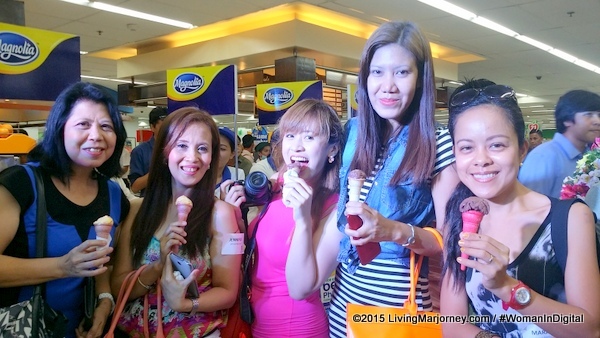 Robinsons Supermarket will feature a variety of locally made products in the said section. OTOP-Philippines is a government program that aims to promote entrepreneurship and create jobs by promoting patronage of products using indigenous raw materials and local skills and talents. 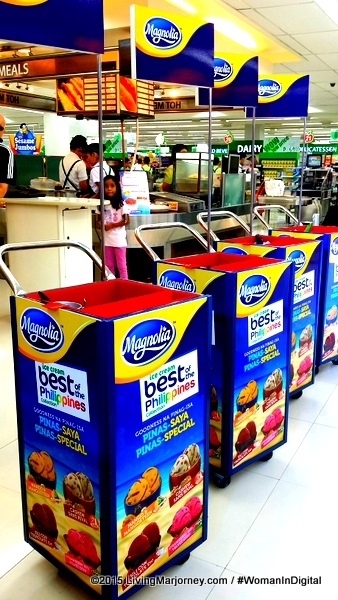 Robinsons Supermarket is all out support and now reintroducing the Island Favorites section at selected branches. 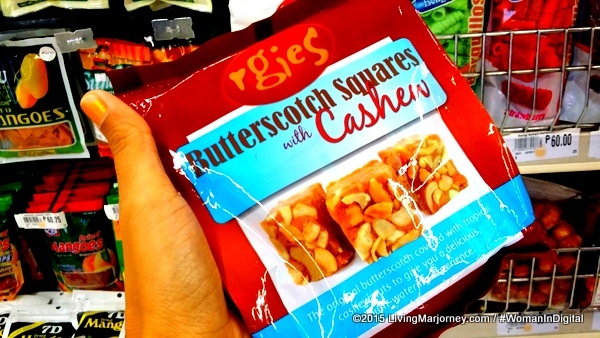 It was an opportunity to buy pasalubong at Robinsons Ermita few days ago. 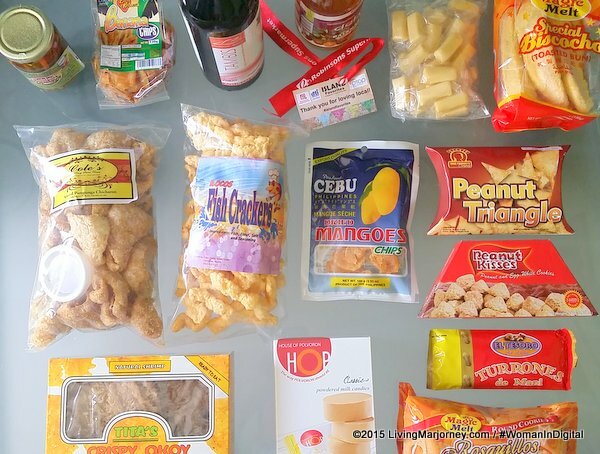 At the Island Favorites shelves are delicacies such as Ilocos Fish Crackers, Cebu Dried Mango Chips, Memer Durian Candies, Peanut Kisses, El Tesoro de Cebu Turrones de Mani, Pampanga Chicharon, Bundy Wine and a lot more. 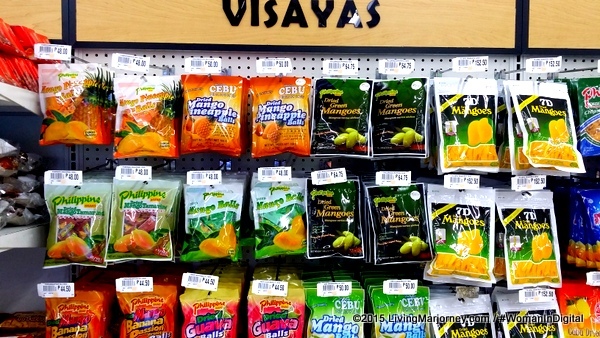 You can easily find what you're looking for, there are labels that indicates if they came from Luzon, Visayas and Mindanao. 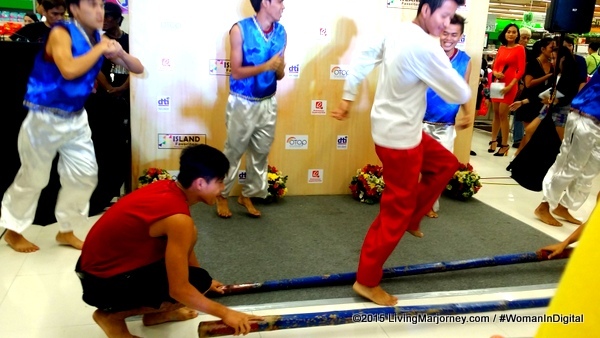 It was a festive launch made more fun with dance presentation and Filipino favorite food. 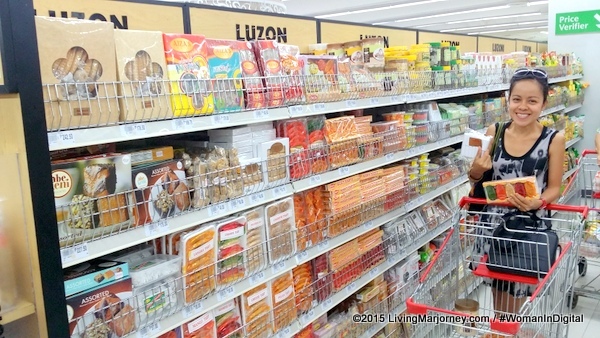 Robinsons Supermarket not only promotes #ILoveWellness, it also supports small and medium enterprises by supporting locally-made products. 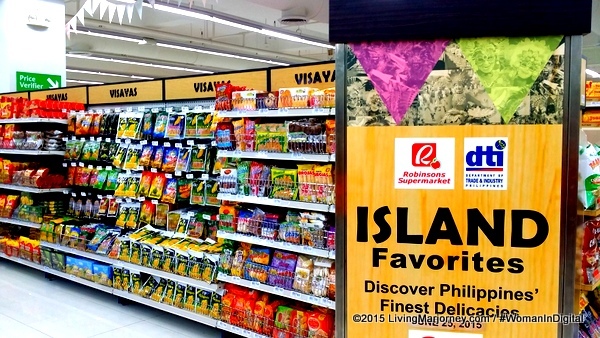 Let's do our share, visit Island Favorites section for your favorite Filipino delicacy.